If you don’t have a fax machine or want to scrap your fax machine, you can still send faxes from your computer if you have Windows XP. The Windows XP Fax service is a program that uses your modem instead of a fax machine to send faxes. To use the Windows XP Fax service, you will also need a scanner to scan existing documents or a word processing program or text editor to create documents to fax. Ensure that your modem is connected to the phone line before continuing. Windows XP Fax Services aren’t installed by default in Windows XP Home Edition. To install the fax software, click Start, then Control Panel and Add or Remove Programs. 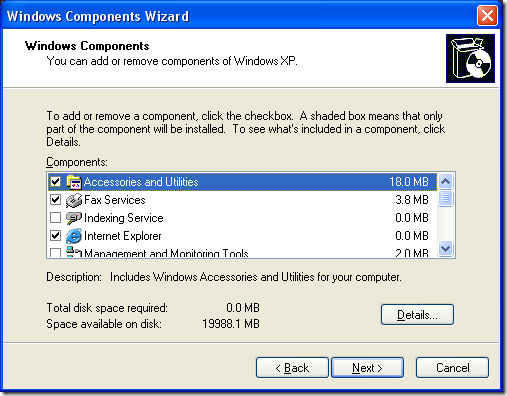 Select Add/Remove Windows Components, then select Fax Services and click Next. Click Start and access the All Programs menu. Select Accessories, Communications, Fax and then Fax Console. From the Tools menu, select Configure Fax and click Next. Type your name and fax number in the Sender Information window. Select your modem in the Select Device for Sending and Receiving Faxes window. Select the check box beside Enable Send, then select Next. In the Transmitting Subscriber Identification window, type your name and fax number again and click Next. 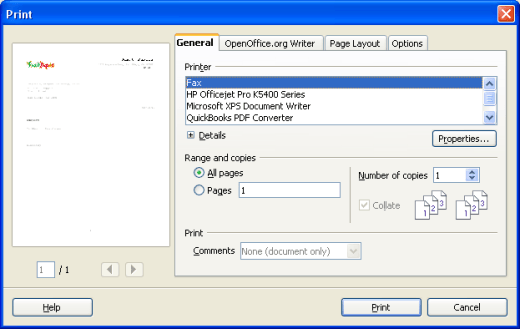 Then in the Tools menu, choose Fax Printer Configuration. Type a name such as Fax. Click the Devices tab. Make sure that your modem appears under Device Name then click OK. If you would like to send a text or word processing document as a fax, open your text editor or word processor to create a file. If you’d like to fax a printed document or a photograph, scan it and open the image in an image viewer or image processing program. 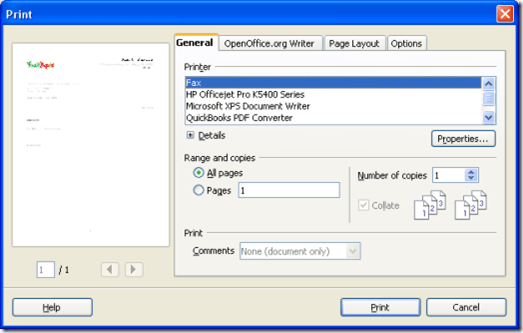 If you have to send multiple text or word processing documents as a fax in Windows XP, you can easily do so by creating a multi-page file in your word processor or text editor. However, if you want to send multiple scanned documents in Windows XP Fax Services, you will have to use the scans to create a PDF file. You can do this using Create Adobe PDF Online. For a small monthly fee, this service allows you unlimited PDF file conversions, unlimited print to paperless PDF and combining multiple files into one PDF file. When you’re ready to send your fax, select Print from the program’s File menu. In the Send Fax Wizard, type the name and fax number of the person to whom you’d like to fax your document or image. Type a cover page, if necessary. Click Next. Choose when to send your fax and choose the priority of the fax. Click Next and Finish to send the fax. For more information, you can read faxZero – Free online Internet fax service – Send faxes for free.